A beautiful devotion….Every year I repost as a reminder for you to get prepared for this precious custom. 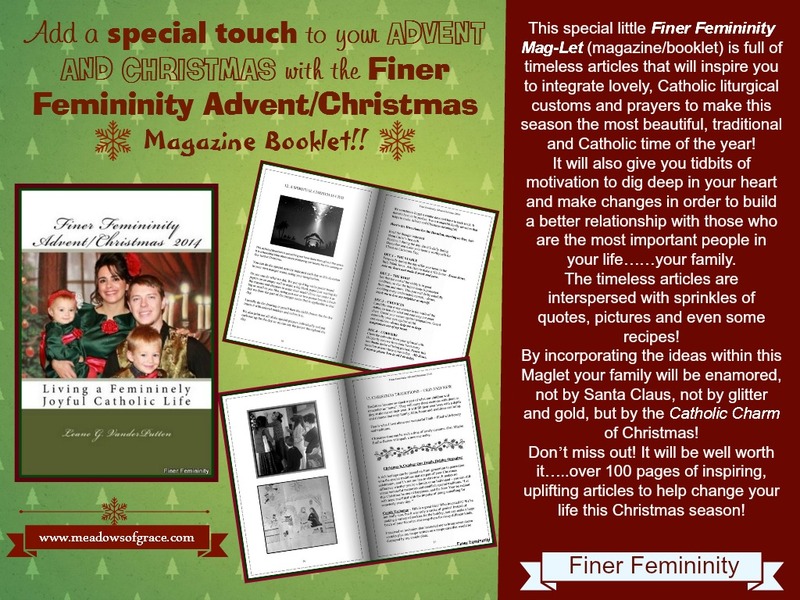 It’s nice to follow this devotion from a book so consider getting the Finer Femininity Advent/Christmas Maglet. 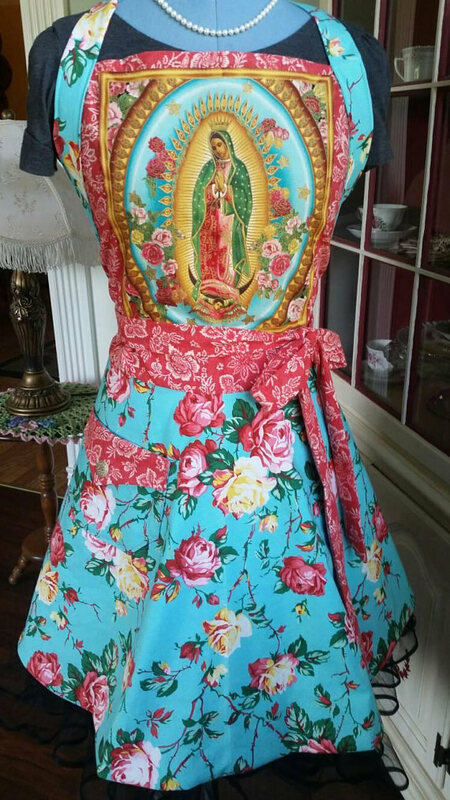 Or….you can order this lovely set from the Sisters Slaves of the Immaculate Heart of Mary here. “Build your Spiritual Christmas Crib in your heart by these short day-by-day meditations and practices for December 1–24. Its a perfect activity to practice with your family! This is a custom we have kept throughout the years. It is a beautiful little devotion preparing our hearts for the coming of Our Lord at Christmas. 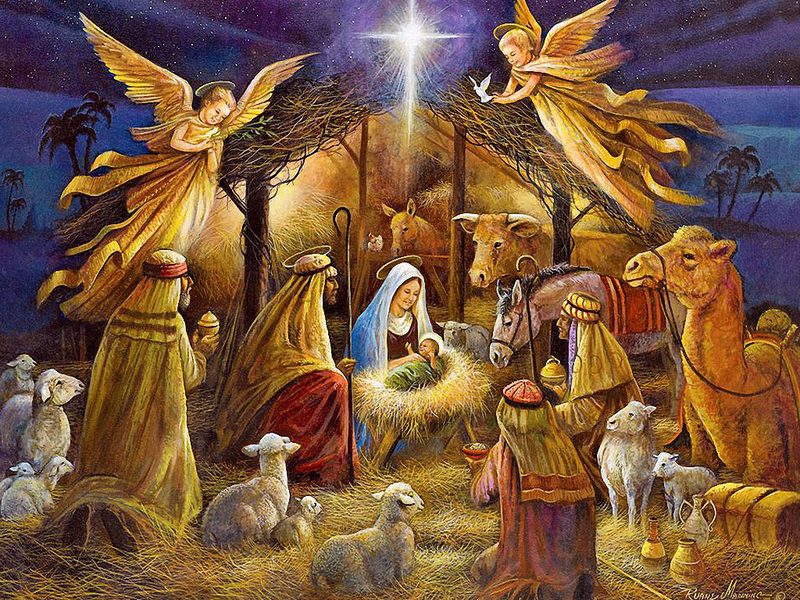 You can do the special activities indicated each day in this devotion in your own manger scene. 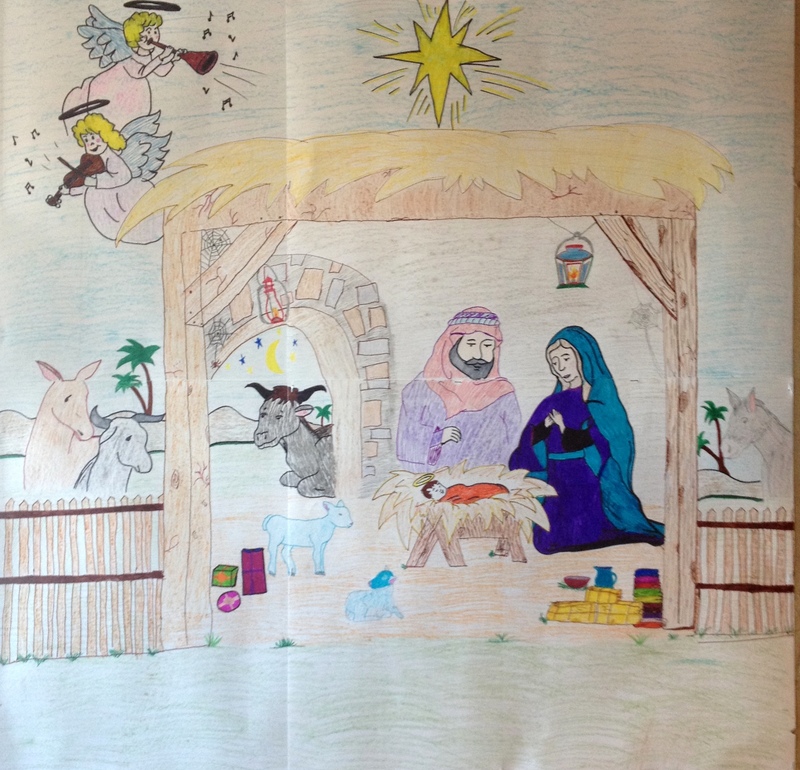 When my older ones were young we made a 3D stable out of heavy cardboard and added the different themes each day…whether it was drawing in the cobwebs or making paper doll figurines for the nativity scene. Or you can do what we have done the last few years. We put up 4 big white posterboard papers on an empty wall to make a big blank paper just waiting for the crayons and sharpies to make their mark! (You can make it as big or small as you like, using just one or two posterboards.) 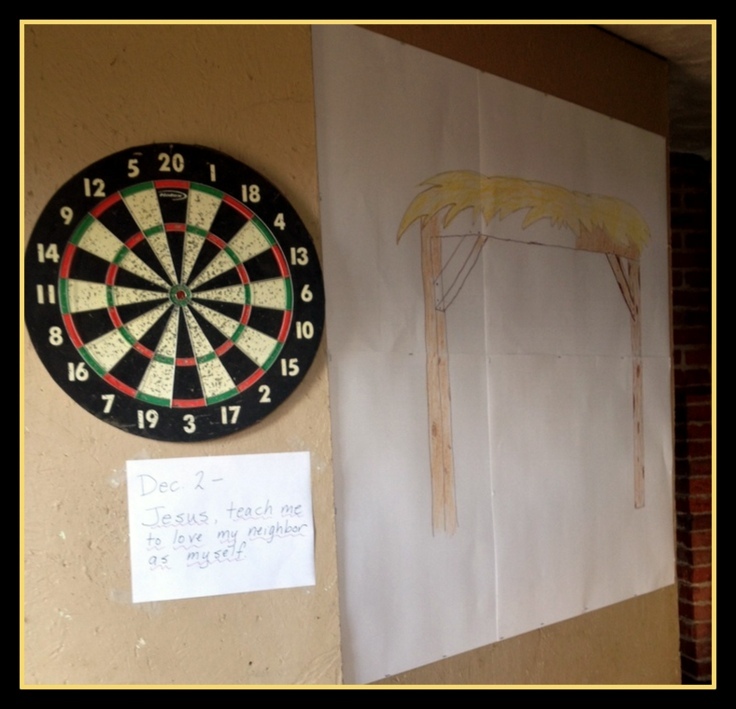 Each morning we draw the part of the manger scene that is applicable to that day. One of my older daughters or I usually do the drawing in pencil then the child whose day it is traces it with colored markers and colors it in. We also print out (or write out) the special prayer for the day and put the assigned one up so we can say it throughout the day. (This is where the Sister’s cards could come in). We sometimes forget a couple days and have to back track. It doesn’t have to be perfect. It is a wonderful family devotion that helps to make Advent and Christmas meaningful! teach me to love my neighbor as myself. temptations out of my heart. Clean the cobwebs from your spiritual crib. I want to please You in all I do today. at prayer. —Sweet Jesus, I long to see You. overcoming all feelings of pride, anger or envy. much for me, let me suffer for love of You. untruthful word and every deceitful act. treat. —Jesus, be my strength and nourishment. the life and light of my soul. obey for love of You, Jesus. I offer it for those who do not love You. accept my gifts and to take possession of my heart. and patient. Do not murmur or complain. Jesus, teach me to love You above all things. my heart to all that hurts you. Invite the angels to adore God with you. Him to enter with the Blessed Virgin Mary. 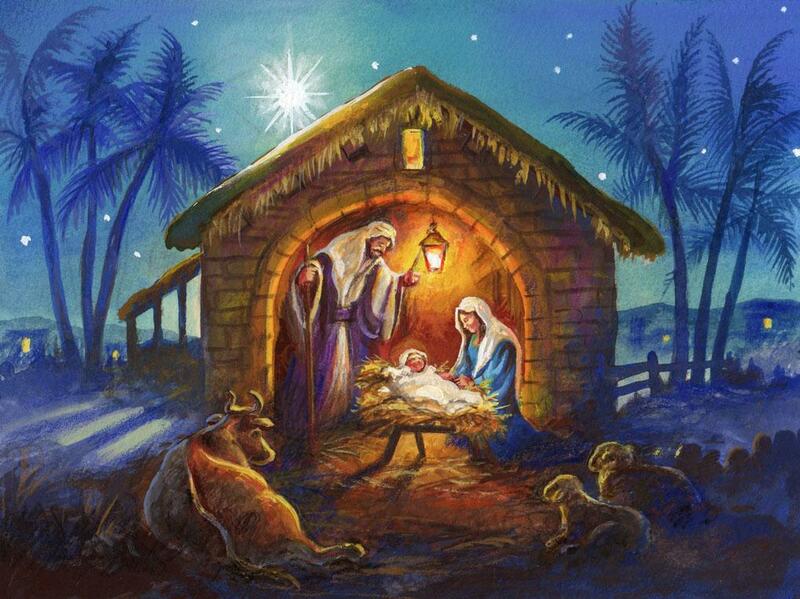 thinking of Jesus and Mary and Joseph. —Come, dear Jesus, Come; my heart belongs to You. Visit my Meadows of Grace Shoppe to browse through these truly lovely Kanzashi Ribbon Flowers made by my daughter, Virginia! What great Christmas gifts for that special someone! Intricate and Classy Hand-Crafted Kanzashi Accessory Flower.. Hair, Scarf, Collar, etc…. This fetching ribbon flower is a perfect accent to any special outfit and provides a sweet final touch! Each petal takes undivided attention! First, it is cut and shaped, then burnt to ensure there will be no fraying. The petals are then folded and glued into a flower design and the finishing touches are then added. The back of the flower has a clip that easily opens and holds firmly. Ribbon flowers are an excellent alternative to real flowers and will look fresh and beautiful forever! I wonder of printing out a giant coloring page and then coloring a little each day would have the same effect? 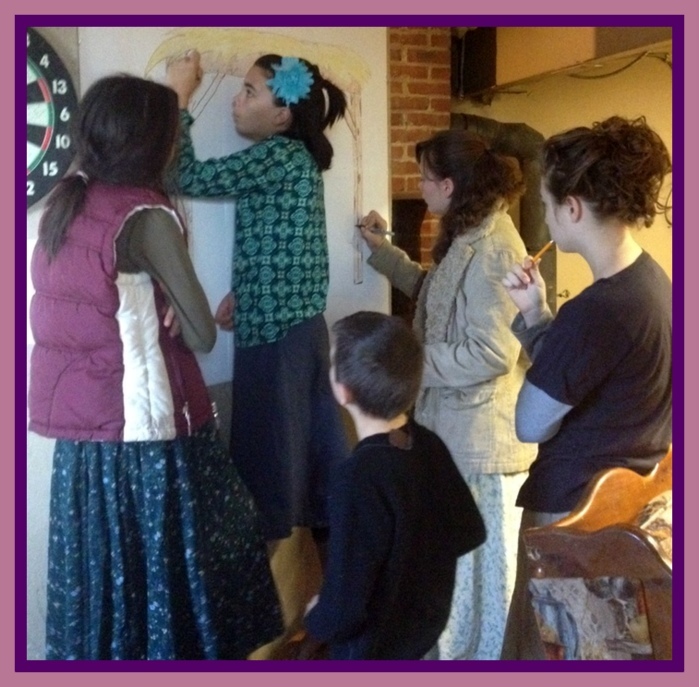 Especially when children are small it might be easier for the mom who doesn’t have a lot of time to draw everything. I think this is a marvelous idea, Mary! It makes it so simple! And you could draw in the few things that are missing….cobwebs, etc.